These tips can save you money on skin care while hydrating your body. They call her Ms. Glass. You can find most of these remedies in your house! No amount of sunscreen will ever be enough. The sun is out. The weather is warm. It's about that time to show off your summer skin art. White ink isn't just for covering up grammatical errors anymore. Here are 20 awesome white ink tattoo designs we are kind of obsessed with. Those tingles have more that your favorite song. Check out this awesome fossilized skeleton that scientists dug up recently! Here's what you should know about those confusing skin spots! Avocado is full of rich fatty acids and vitamins. They actually contain Vitamin E which is notorious for improving skin health. Rubbing avocado on your face, then washing it off after 10 minutes, can help with skin hydration and smoothness. 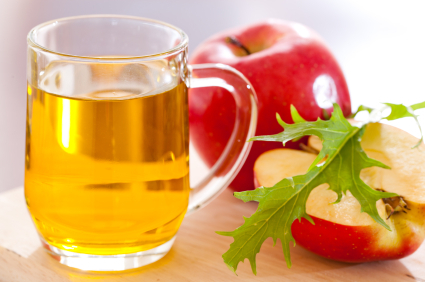 ACV has been known to make skin look younger. It can help balance your skin's pH level and prevent breakouts. Be careful though as it has the potential to irritate your skin. If you are using it as a toner or exfoliator, make sure to buy the unfiltered apple cider vinegar, and mix it 50% ACV and 50% water. Use a small patch of skin to test first. The natural alpha hydroxy acids act as a great exfoliant that will help brighten your complexion. We've all seen those images of women at the spa with cucumbers over their eyes. That is because ascorbic acid in cucumbers can reduce the appearance of puffiness. Cucumbers also have a high water content that aid in moisturizing dry skin. Since it is 95% water, eating cucumber can help flush out toxins in the body and skin as well. Honey is naturally antibacterial, meaning it can eat away at the bacteria causing dry skin and breakouts. Honey also opens up pores and is extremely moisturizing. That is because it is a humectant, or a substance that attracts moisture and keeps it locked inside. Mixing honey into a facial mask can help create a natural glow. 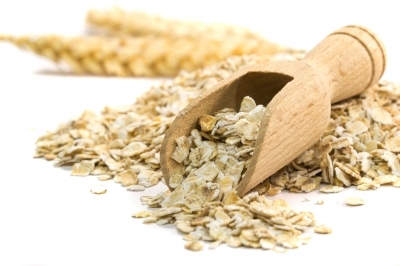 Oatmeal can help balance your skin's pH level which can aid in moisturizing dry skin. That's why many people use it when they have a skin reaction to something like poison ivy, or even eczema. For a facial mask, cook the oatmeal then use about 4 parts oatmeal to one part honey. This plant is famous for being used on sunburns but its skin benefits don't stop there. Aloe leaves contain antioxidants and vitamins including beta carotene and vitamins C and E. These have been known to improve skin elasticity and firmness while keeping it hydrated. Aloe juice is often prescribed for people with digestion issues. If you are backed up with digestion problems, your body is not properly eliminating toxins. Toxic buildup can and will show up eventually in your skin. Drink aloe juice for digestion and aloe water to help hydrate your entire body. Using just a tiny dab of coconut oil can keep skin moisturized. But beware, too much coconut oil can cause skin to feel greasy. The advantage of the oil is that it lasts longer on skin than water-based hydrators that often stop working once the water dries up. Coconut oil will actually reduce water loss and can be used all over the body. Salmon has one of the richest concentrations of omega-3 fatty acids. These acids reduce inflammation and signs of aging. They can also help the hydration of cell membranes. 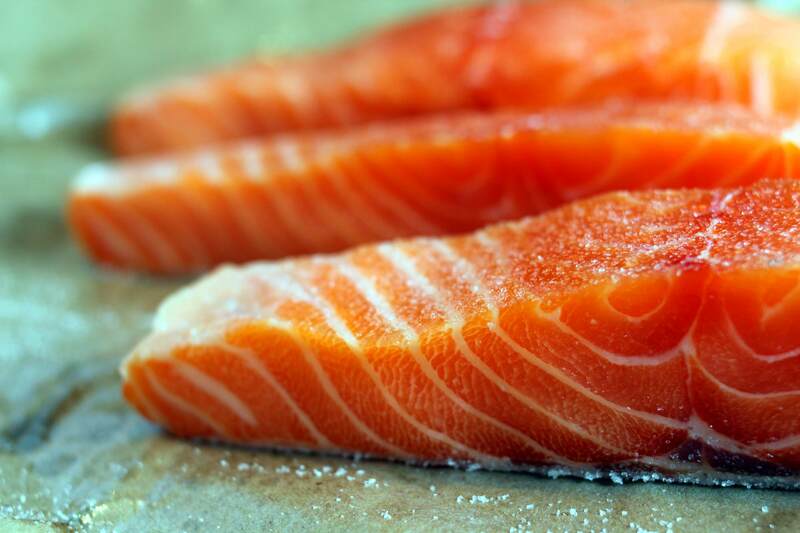 Salmon also contains astaxanthin, a carotenoid that improves skin elasticity. Eating salmon just two or three times a week can help keep skin soft and moisturized. Drinking warm water and lemon at the start of your day has some serious benefits. First off, it can help balance your body's pH level. Having a body that is too acidic can cause breakouts, dry skin, and toxic buildup. Another key benefit of lemon water is that it aids in digestion - it removes toxins from the body. Hot water and lemon is also very hydrating. Sometimes when our skin gets dry or has breakouts, it can simply be from dehydration. Most people do not get an adequate amount of water in their diet. Especially if they are drinking soda and coffee throughout the day. Try this moisturizing tip that will not only improve your skin, but your body's health as well. If you eat eggs, the sulfur and lutein eggs is great for keeping skin hydrated. Eggs can also help the skin when applied topically. You can make an egg mask simply by whipping egg whites and applying to the face. 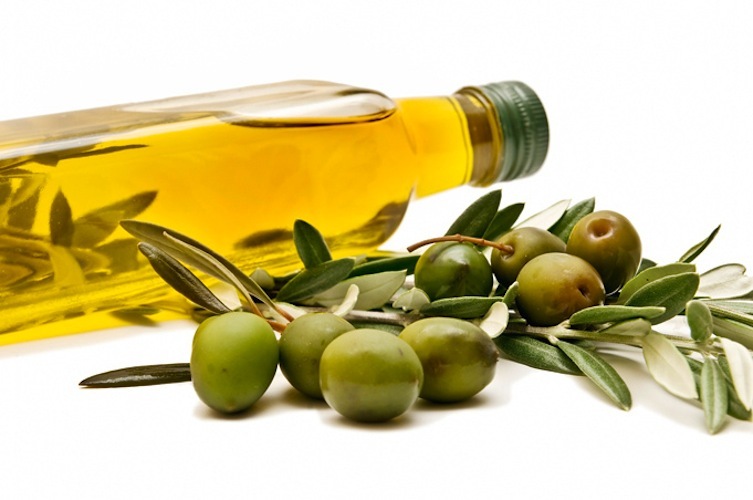 The Vitamin E, good fats, and acids of EVOO helps your skin both by eating it and by applying it topically. It also contains polyphenols, which are super helpful antioxidants! Spinach is rich with vitamins A, B, and E, plus iron and omega-4 fatty acids, all of which are great for the skin. Other dark, leafy greens are great too. Vitamin E is one of the best antioxidants, and nuts and seeds are full of it. 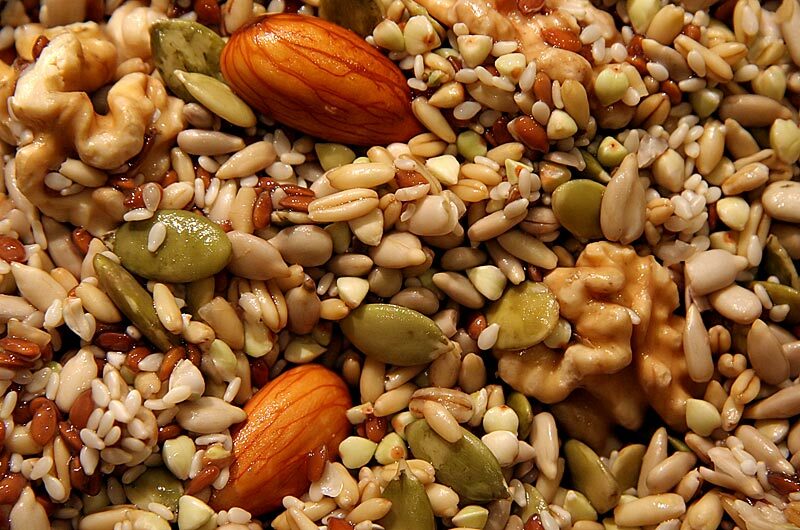 Many nuts and seeds are also rich in zinc and selenium, which have great skin benefits as well. The juice from berries hydrates your body, and the Vitamin C and antioxidants are good for your skin, by helping skin cells recover from damage. 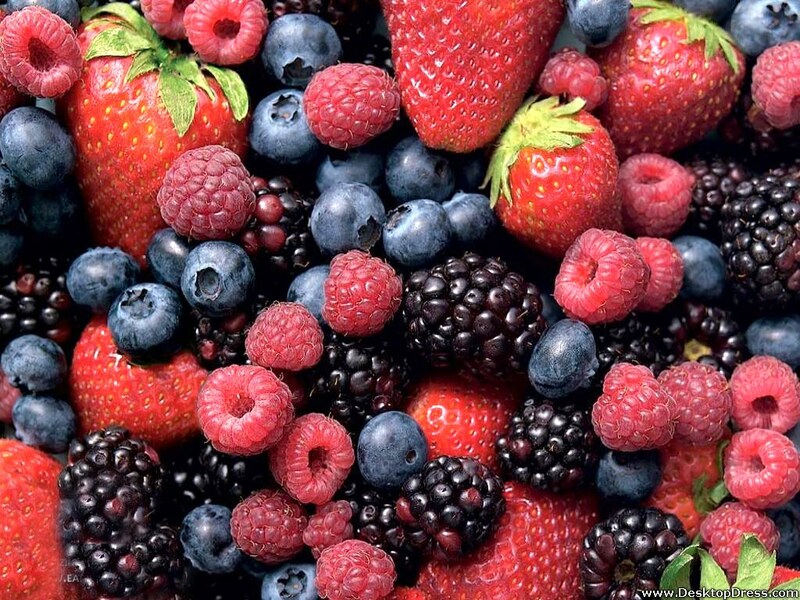 Plus, berries are delicious. So there's that. The compound silica boosts both skin moisture and skin elasticity. To get that silica in your system, try some celery. Cucumbers are great source too!